At the end of the road and backing to open space. 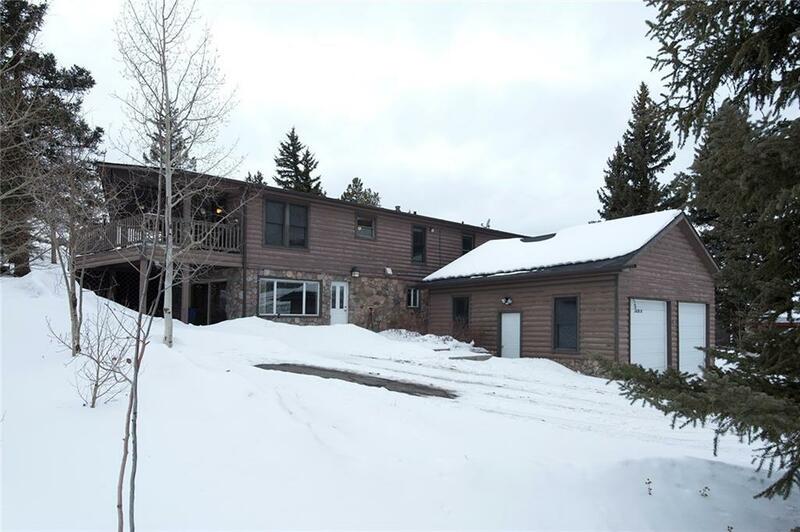 This large, single-family home has the space and privacy you have been looking for. Two car garage, plenty of storage inside and out for your toys with no HOA. Miles of dirt or paved bike trails out the door, 4.5 miles to Keystone Ski Resort and less than 15 minutes to Arapahoe Basin. At over 40% off the average price per square foot for single-family homes, you wonât find another home in Summit County at this value. Driving Directions: Highway 6 Towards Keystone. Pass Summerwood And Turn Right Onto Lakeside Drive. Cross Bike Path And Stay Right. House Is Third On The Left With White Garage Doors.